I grew up as a caregiver. My father was diagnosed with multiple sclerosis when he was 29 in 1959. I was 2 at the time and can’t remember seeing my father walking. Dad lived in our home until 1983, when Mom made the difficult decision to move him to a nursing home. He lived there until 1997 when he died at age 67, the youngest resident of the nursing home and the one who’d lived there the longest. A year before Dad moved to the nursing home, my husband and I welcomed our first child, Allen, into the world. A few hours after his delivery, doctors discovered he had a life-threatening birth defect, and he was immediately flown to the University of Nebraska in Omaha for surgery. 2 days later, we finally arrived at the neonatal intensive care unit where he was recovering. 700 miles from home, without friends or family, we felt utterly and completely alone. Allen survived and is an adult now, but our experiences created a deep desire within me to reach out to parents of critically or chronically ill children. So after 25 years as an elementary teacher who welcomed kids with special needs into her classroom, I left teaching in 2003 to begin writing and speaking. 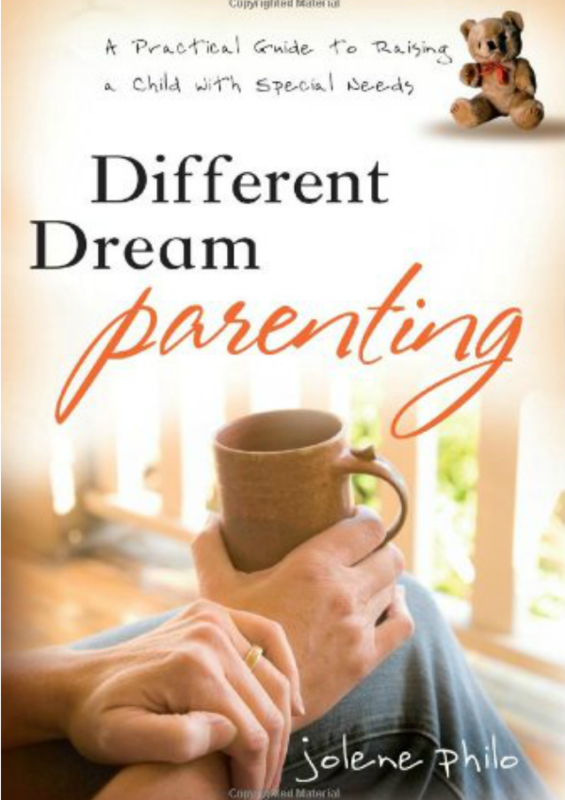 My first book, A Different Dream for My Child: Meditations for Parents of Critically or Chronically Ill Children, was released in 2009 by Discovery House Publishers (DHP). Since then I’ve published 4 more books for the special needs community. The most recent is Does My Child Have PTSD? What to Do When Your Child Is Hurting from the Inside Out, which came out in October of 2015. Check out my books page to view the rest. My agent is currently pitching my most recent project, a mystery novel, to several publishers. I am hard at work on the second mystery in what I hope will be a series and on a book about stress, trauma, and secondary PTSD in parents of kids with special needs. I’ll be posting updates about the book progress on the Different Dream blog, so stop by to keep up to date. 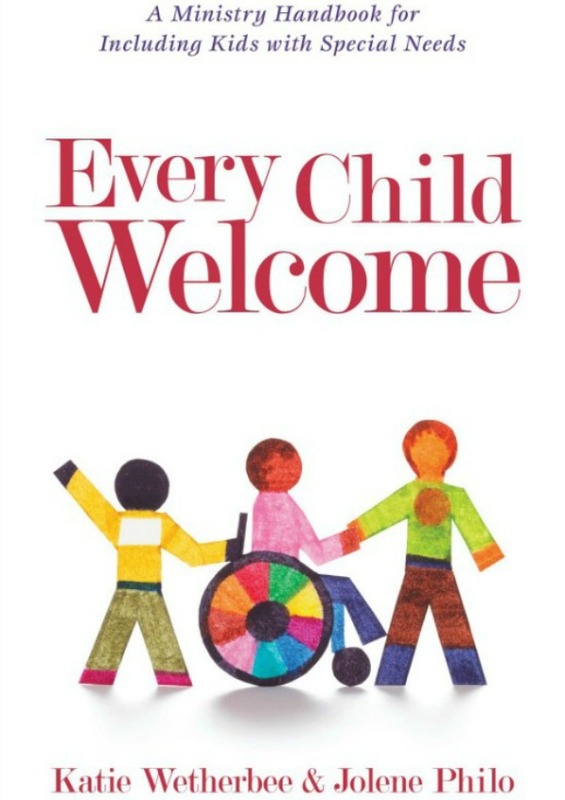 Jesus set a high standard when He said “Let the little children come to me and do not hinder them, for to such belongs the kingdom of heaven.” The call is not limited to children who will sit quietly at His feet and listen, who color between the lines, who raise their hands and wait to be called upon, and who work at grade level. Does My Child Have PTSD? is designed for readers looking for answers about the puzzling, disturbing behaviors of childen in their care. 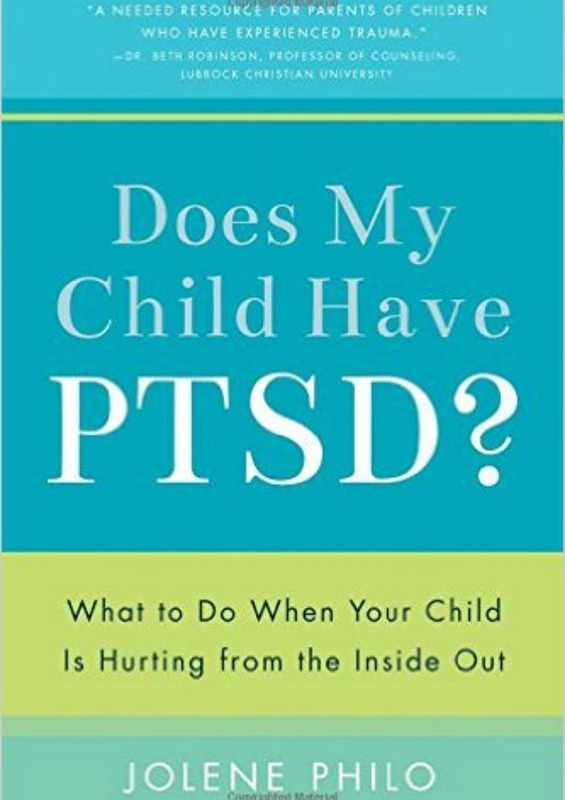 With years of research and personal expererience, Philo provides critical information to help people understand causes, symptoms, prevention, and effective diagnosis, treatment, and care for any child struggling with PTSD. One of the primary responsibilities of being a parent is to make sure your children are safe and sound in the world around them. However, when your child struggles with a medical condition or behavioral or educational concerns, the everyday issues of life and parenthood can become overwhelmingly magnified. How do you deal with the challenges of parenting a child who has special needs? 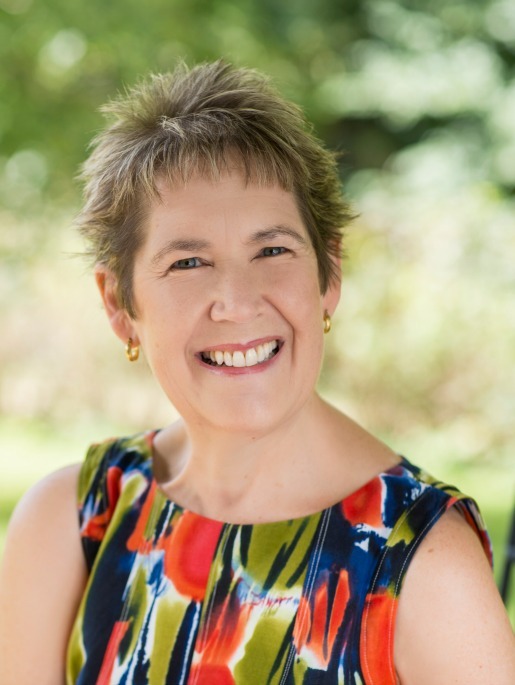 Jolene gives practical wisdom and insight for parents who are raising children with disabilities. She tackles tough subjects with the wisdom of a mom who has been there, and offers comfort and encouragement with steady guidance. Full conference: 8:30 a.m.– 4:30 p.m.
Full Conference: 8:30 a.m. – 4:30 p.m.
Every Tuesday, bloggers have the opportunity be a part of the “Dream Team” and share their most recent or a favorite blog post on the Dream Team Link Share. You'll receive new blog posts and quarterly newsletters in your inbox. Don't worry; you can unsubscribe at any time. You did it! Now you can look forward to updates from Different Dream!